– or outside in the beautiful garden. Note the pergola on the right – that’s where the musicians play in the summer. Lots of local game as well as freshly caught fish on the menu. 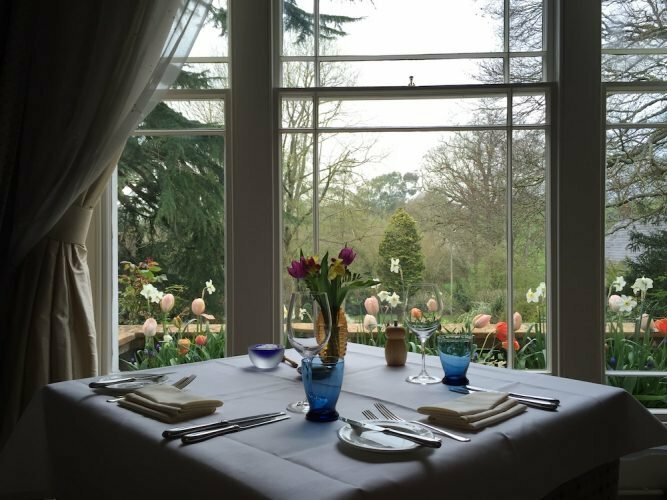 They also do a Sunday roast, with choice of four roasts, including nut; mains like steak, burgers and a good selection of veggie options. Let Dad walk off his lunch up the hill behind the pub if he’s got the energy; you’re in the foothills of the Mendips so the scenery is stunning and there are spectacular views of the Blagdon and Chew Valley Lakes from the top. 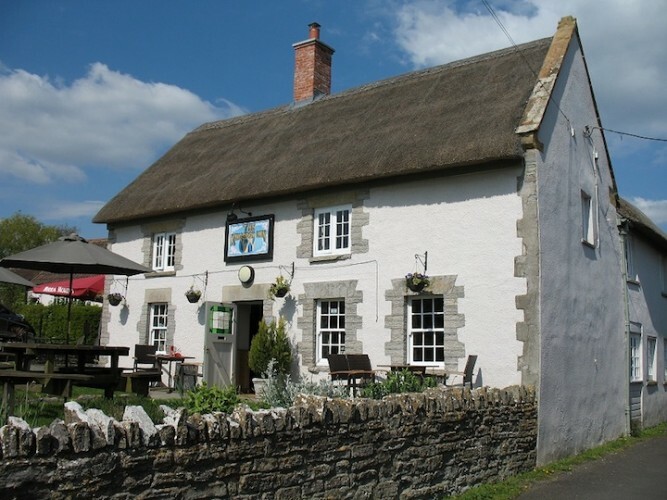 This 300-year old thatched pub in the village of Kingsdon, just off the A303 near Somerton, used to sell cider from its front door and you can still knock back predominantly local ciders and craft beers here. 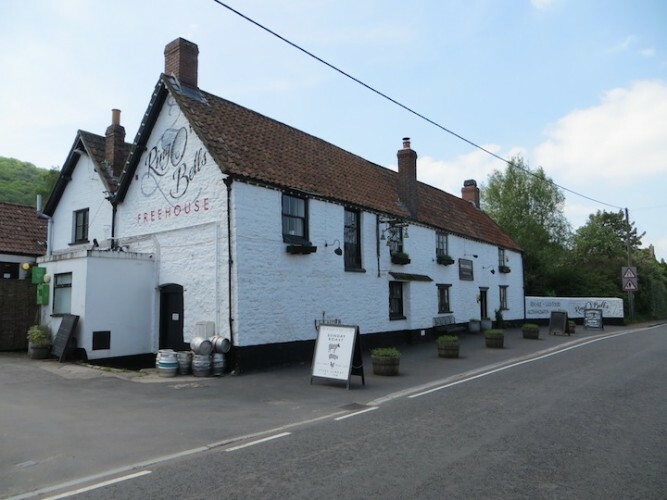 The food’s been very good every time we’ve been here (eat inside – it’s cosy – or in the small garden out front), with a choice of pub classics, interesting mains and specials including game and fresh fish, juicy steaks, tempting desserts and a great cheese board. 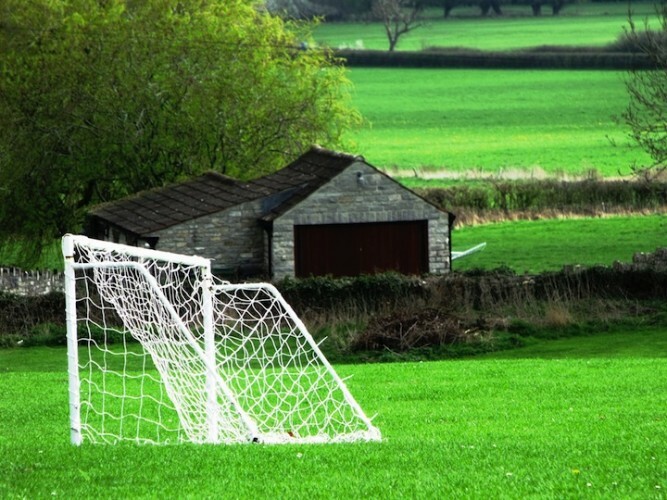 After lunch, all he has to do is walk across to the village green right opposite for a game of footie with the kids. He can even take his beer with him. 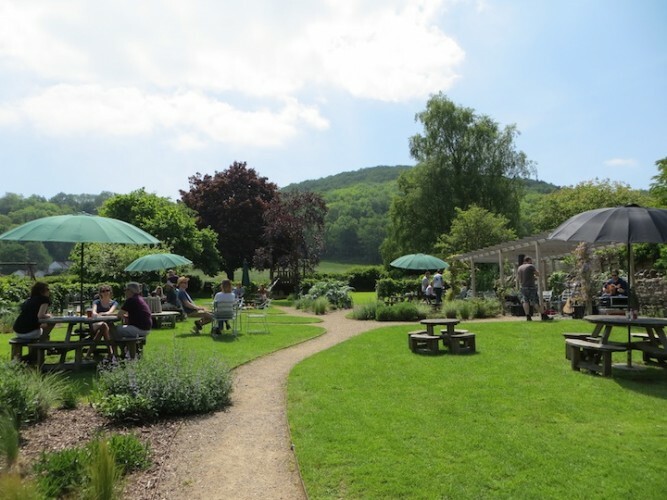 The village green is also a brilliant location to watch the aerodynamics of the Yeovilton Airshow in July, you could take a picnic but why bother, with such a good pub on hand to keep you supplied with booze and food. 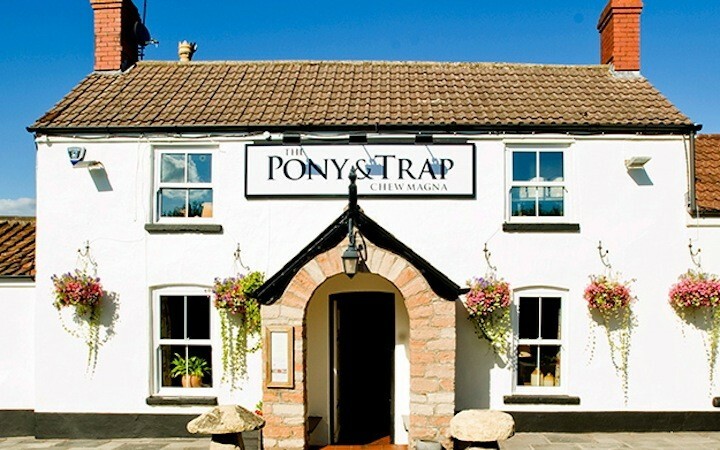 The Pony and Trap, in the tiny hamlet of Newtown just outside Chew Magna, may be the local for nearby farmers and residents but its restaurant has held a Michelin star since 2011 – making it the perfect choice for the gourmet Father’s Day lunch. 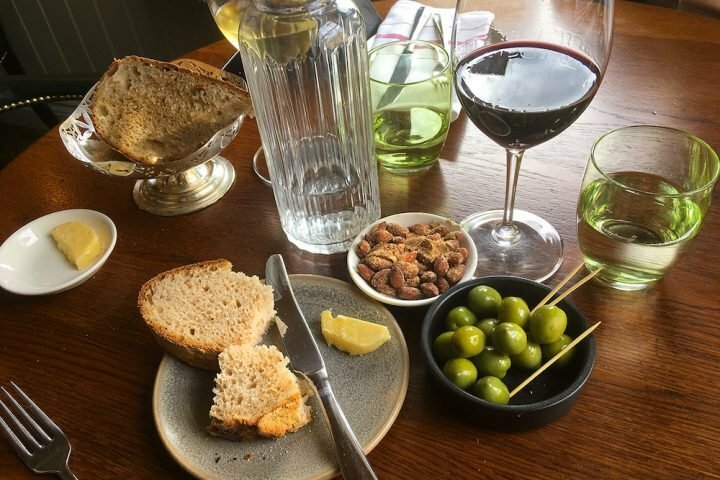 Run by brother and sister Josh and Holly Eggleton, the ethos here is from ‘field to fork’ in the shortest possible time, so food is locally sourced, reared and grown sustainably – and cooked by an ace kitchen team. This was on the menu last Sunday: seaweed cured salmon with beetroot and horseradish, followed by 45-day dry aged south Devon rare roast sirloin, thyme Yorkshire pudding, roast potatoes and gravy (with vegetables) with sticky ale pudding, salted caramel sauce and stout ice cream to finish. 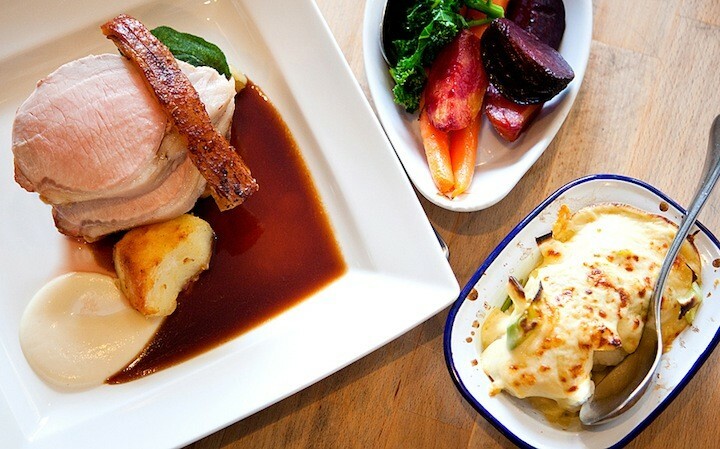 It may be a culinary heavyweight but The Pony and Trap still retains a relaxed pub atmosphere. Tell Dad to get out his walking boots. 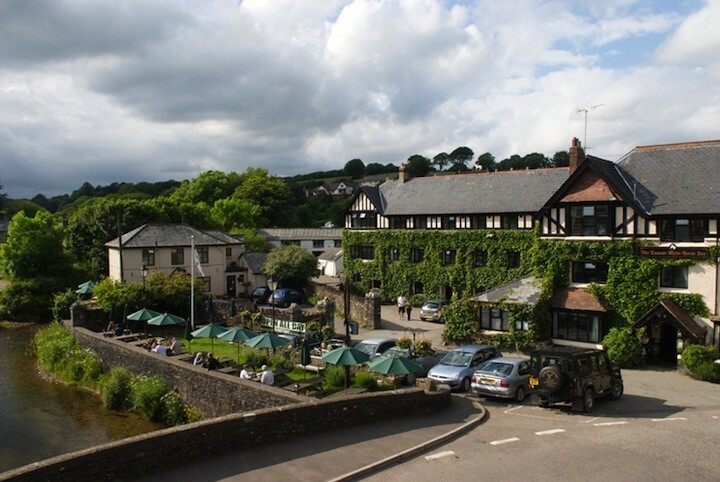 Enjoy lunch in the bar or the restaurant at The Exmoor White Horse Inn, a Virginia-creeper covered, 16th century family-run hotel/pub by the river Exe, in the heart of Exmoor – then head off up to the highest point on Exmoor, Dunkery Beacon (1,704ft). 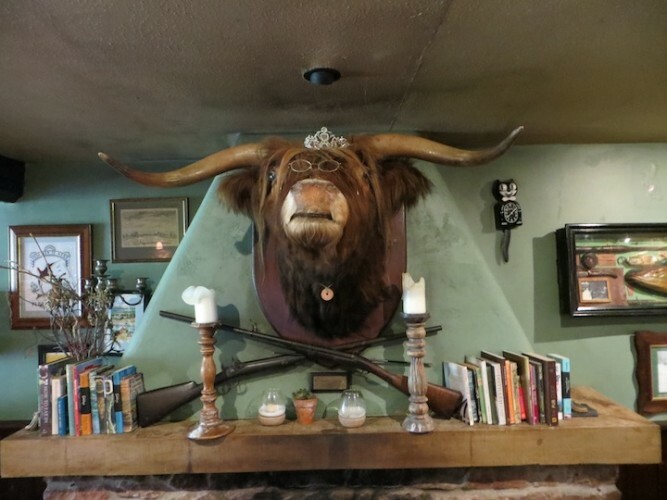 Eat in the bar or in the more formal restaurant, where they serve a three-course meal every Sunday – menus include meats from rare breed cattle, moorland game and seafood. 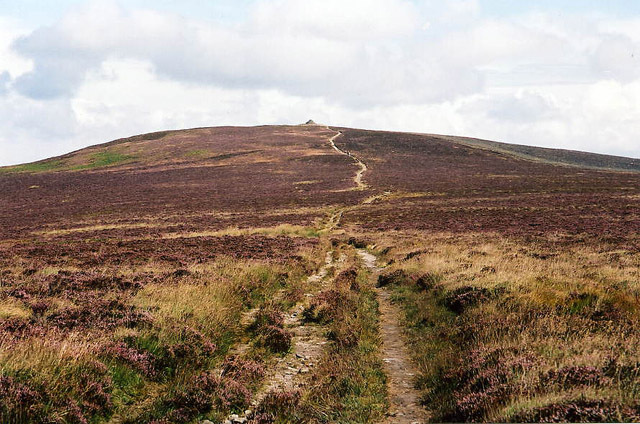 From the Inn, head north walk past the recreation park and then along a lane with a high hedge that turns into a bridleway up to the moor, along the Macmillan Way West, to the Beacon. On a clear day you can get views of the Bristol and English Channels, Bodmin Moor, Dartmoor and the Brecon Beacons. Return to Exford via Dunkery Bridge, Kitnor Heath and Prescott Down. You might need this map: Explorer map OL9: OS Grid Reference SS853384.